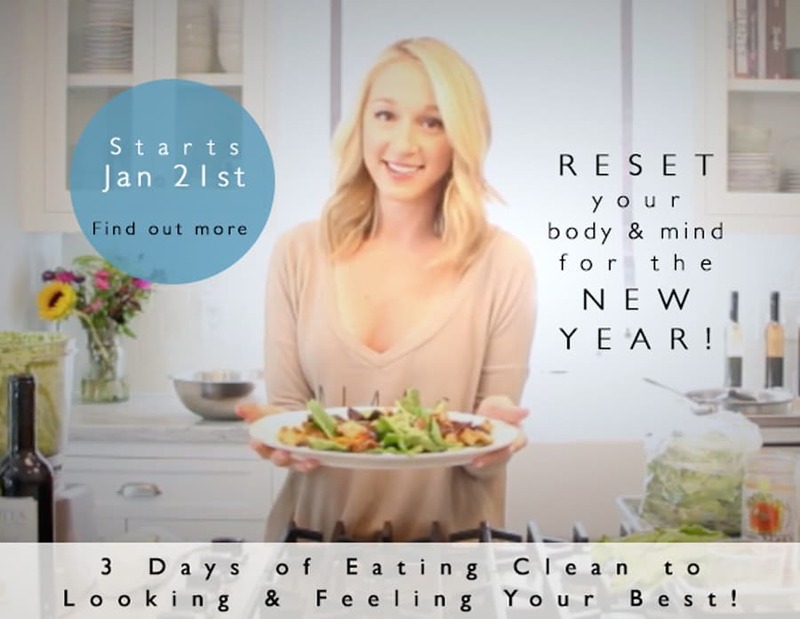 Start the New Year Off With A Good CLEANSE! Now that the holidays and New Year’s are past, we really need to clear out the year’s end’s effects. Nothing works better for this than a good DEFINE 3-Day Cleanse! This cleanse is meant to promote mental and physical balance to set you on a path of health and happiness. When we have a build up of toxicity in the body from processed foods full of chemicals and added sugars resulting in stored toxins and fats that cannot be eliminated, a cleansing process is essential in order to run at peak efficiency and heal itself naturally. Once we have a strong foundation, we can continue to follow diet, food and lifestyle choices that support our unique compositions in order to live to optimal health. Much of our daily intake of food is actually no longer food. We are now using pesticides, chemicals and hormones to grow our fruits, vegetables, and animals bigger and more quickly. These wreak havoc on our bodies, taking a toll on our digestive systems, respiratory systems, and even our knocker. It’s no wonder allergies and autoimmune disease are on the rise, and everyday symptoms like fatigue, brain fog, achy joints, bad breath, headaches, inflammation, poor sleep and skin issues are far too common, not to mention diseases like fibromyalgia, multiple sclerosis, Alzheimer’s disease, heart disease, and cancer are becoming more pervasive. Studies now show that these diseases can actually be preventive by food and lifestyle choices. The food that we’re told to put in our mouths is far from what nature intended. We even create toxic pollutants in ourselves through the unfiltered water that we drink, the air that we breathe, and the stress in our lives. Yes, stress is actually a toxin! Our bodies are constantly working to repair itself but because of our daily lives we are always a little behind in healing and replenishing. Point blank, the way we currently are living is making us fat, sick, old and tired. When the body fills with toxins, you start to see damage at the cellular level. We need to be supporting our bodies by nurturing with whole plant-powered foods, good rest, less stress and healthy movement. Good news! You can clean up and help your body naturally detoxify. You can restore all of your systems by giving them the nutrients they need to heal, rebuild, and revitalize. You can give your body an improved ability to fight off disease, reduce inflammation, and slow the aging process. Once you learn how to clear out your body with our ‘food lovers’ cleanse, it’s incredibly easy to incorporate our DEFINE Cleanse recipes into your weekly rotation of meals and into your everyday life, which makes the program much more lifestyle-friendly than your typical juice-only cleanse. Even the smallest takeaways from the DEFINE 3-Day Cleanse is a huge step in the right direction towards a healthier outlook on nourishment, both physically and mentally, leaving you feeling fresh, rejuvenated, and ready for the New Year! REGISTER NOW FOR OUR 3-DAY GUIDED CLEANSE RETREAT NOW!